Manila paper is used by some in fashion schools and in the fashion industry to place finalized clothing patterns on. I looked everywhere I could think of to find oaktag at a reasonable cost. I found it either in commercial sized rolls or many dollars per yard. Not only is this a manageable size the price is outstanding. I wish they also had a heavier weight stock in this same size. Q: What is the thickness? 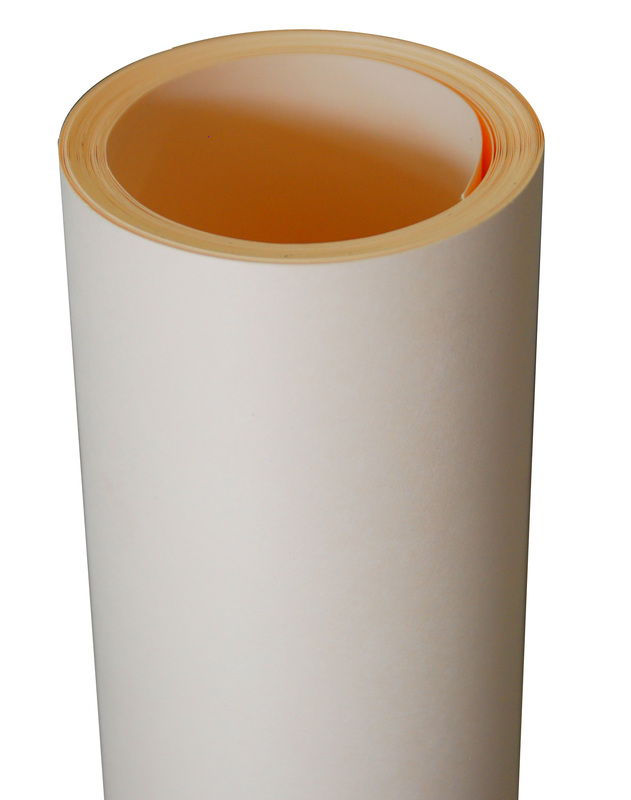 I am looking for manila paper at .010" thickness.